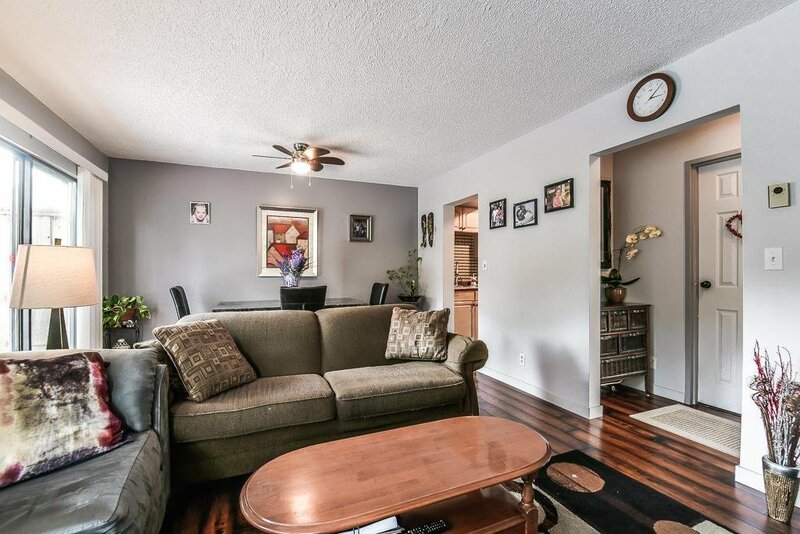 Popular family oriented & problem Free WEDGEWOOD ESTATES. 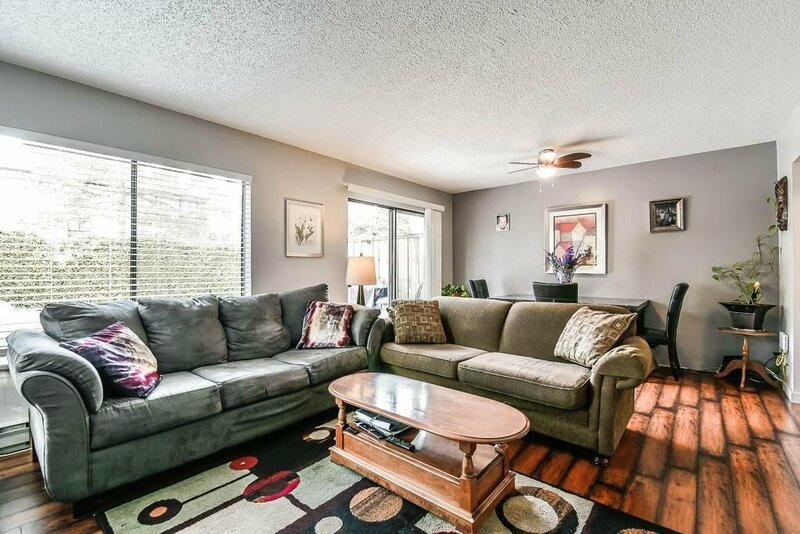 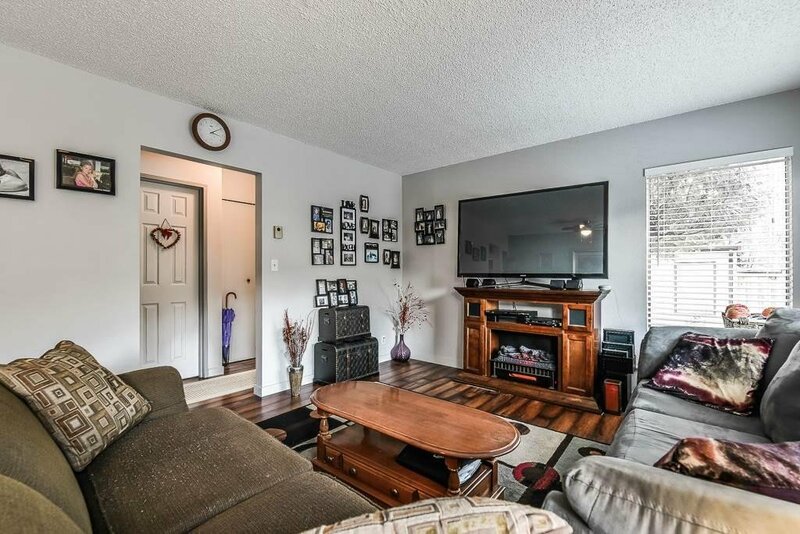 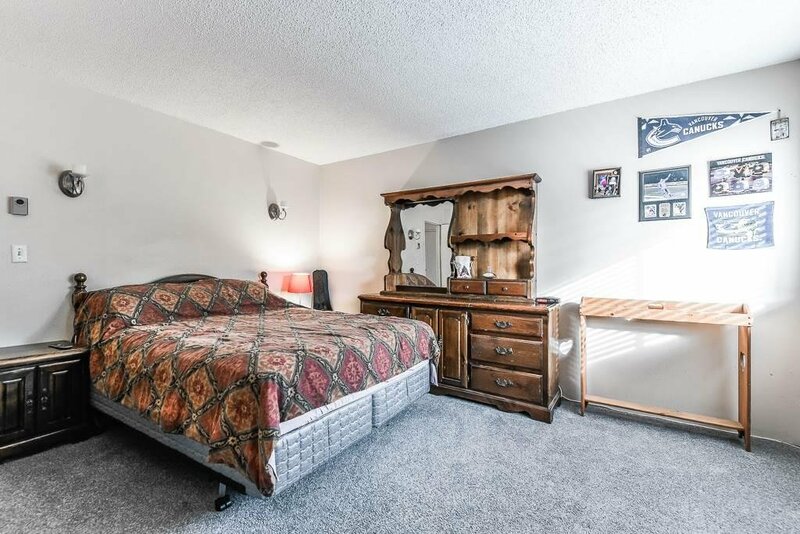 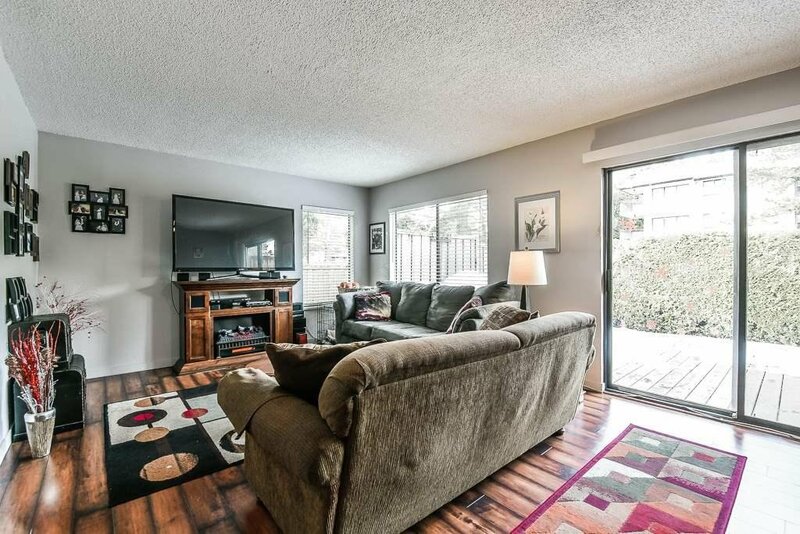 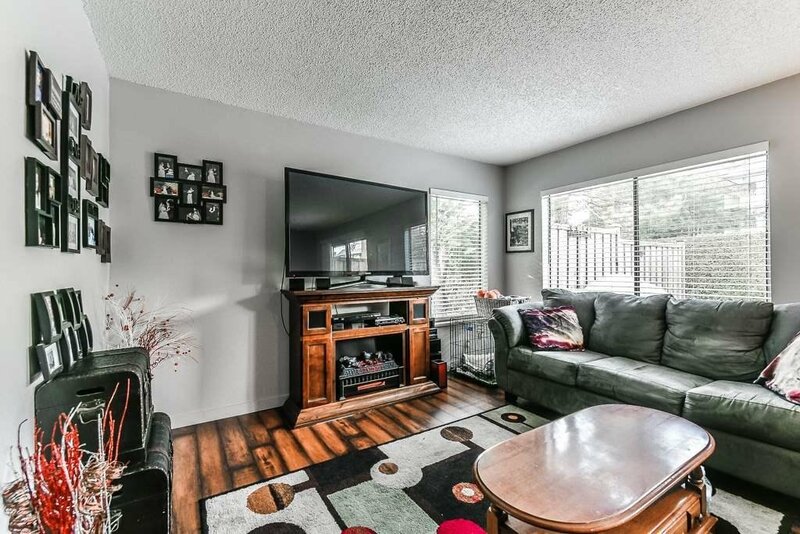 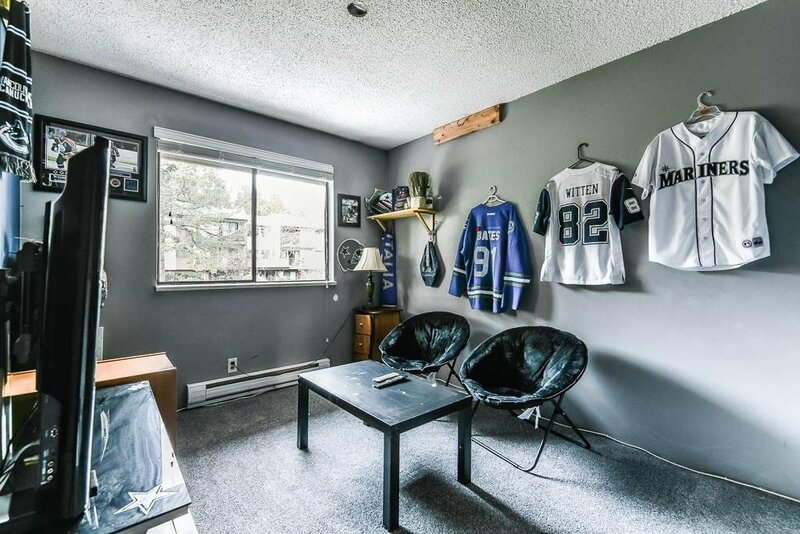 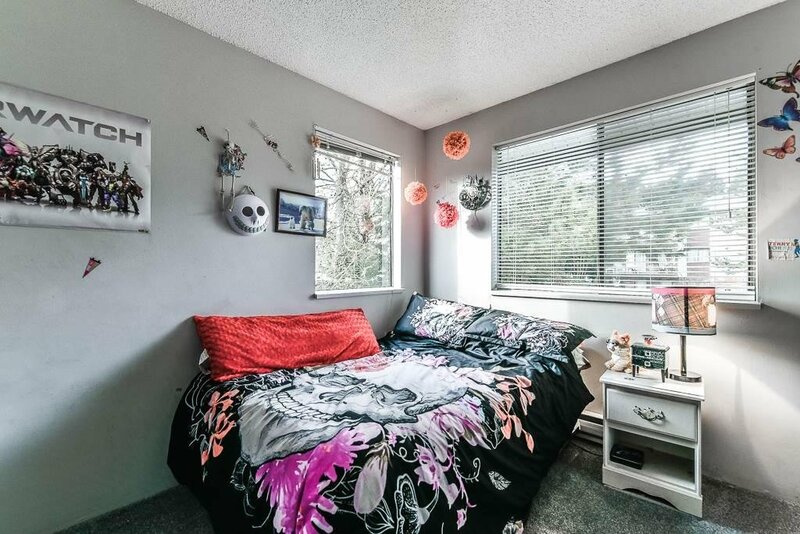 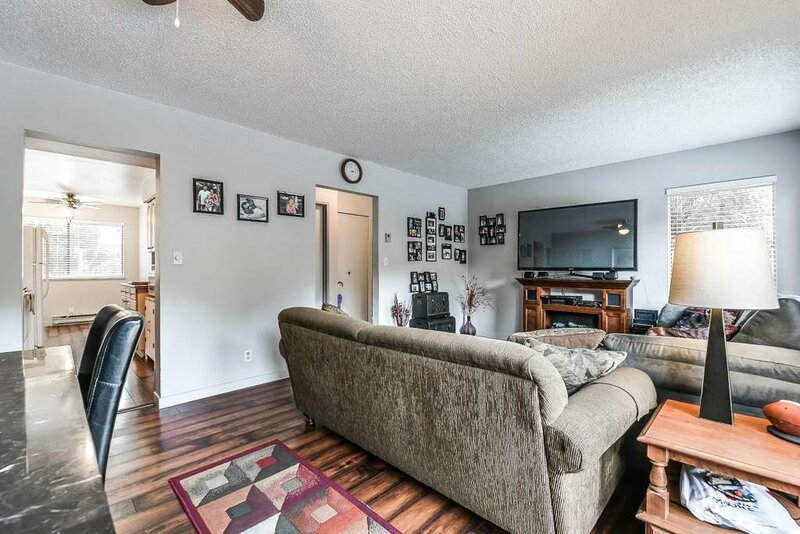 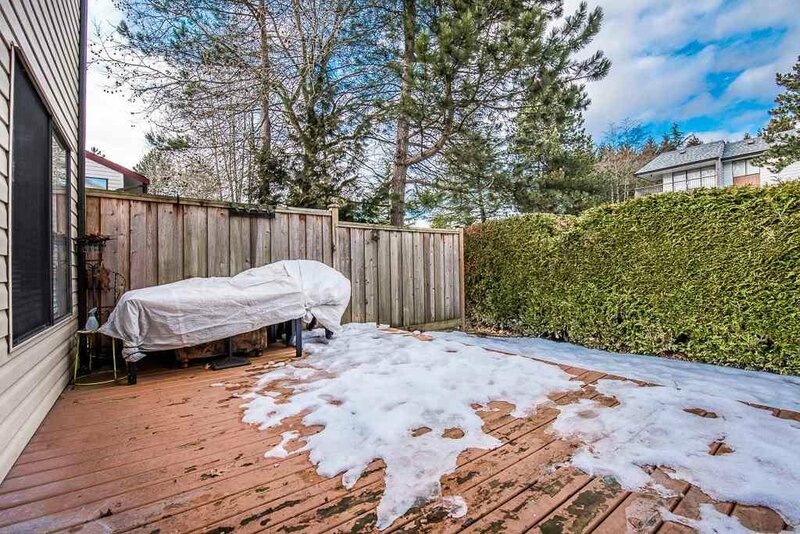 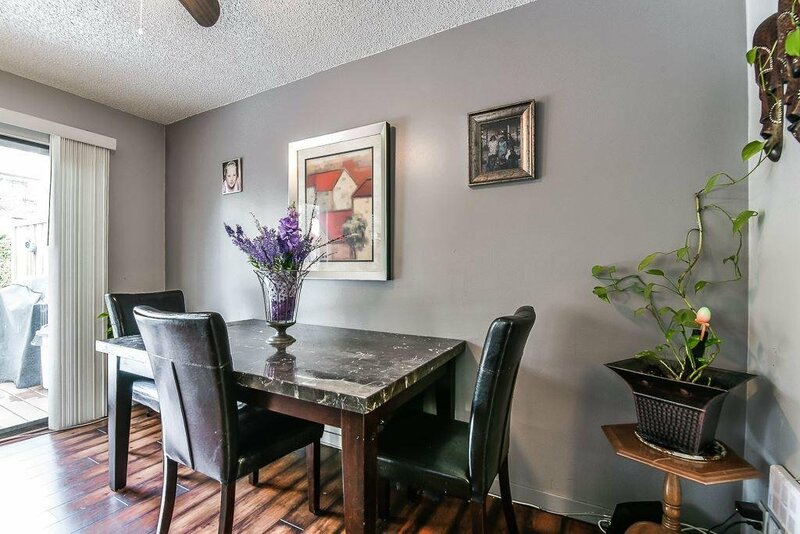 Often sought seldom found this is a bright & Spacious clean & well kept and very private 3 bdrm , 2 bath, 2 Storey End unit boasting a rare exceptionally large back yard. 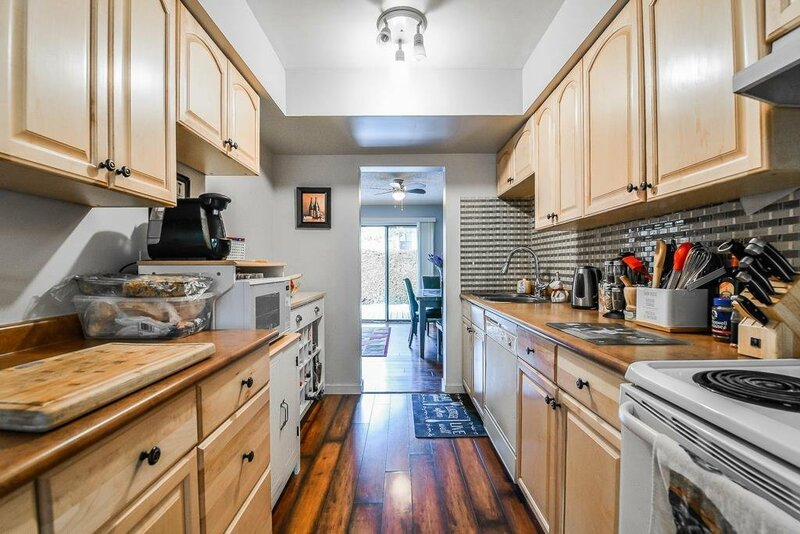 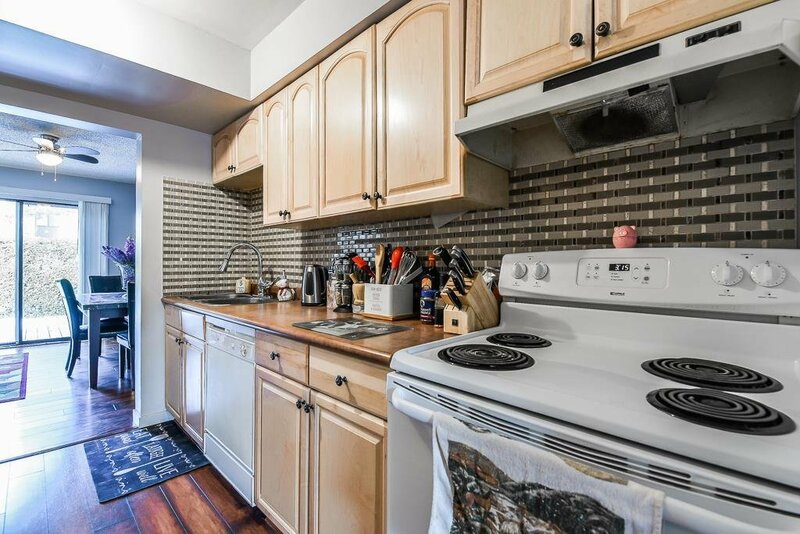 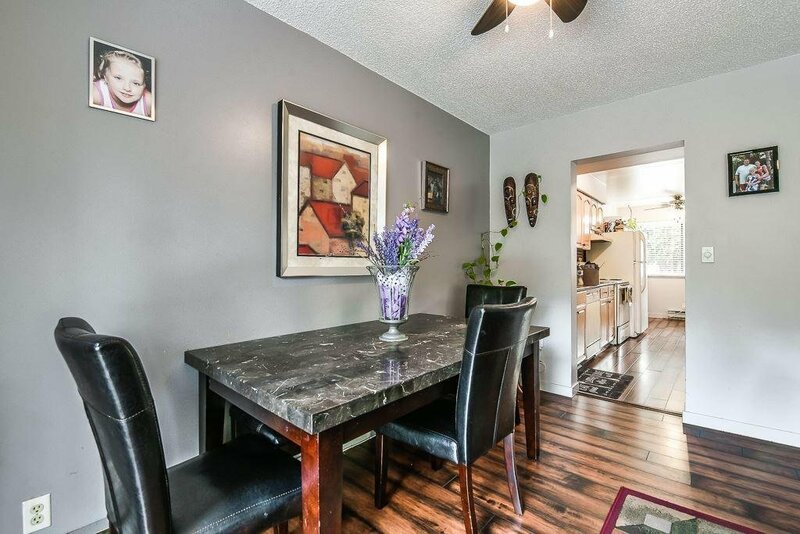 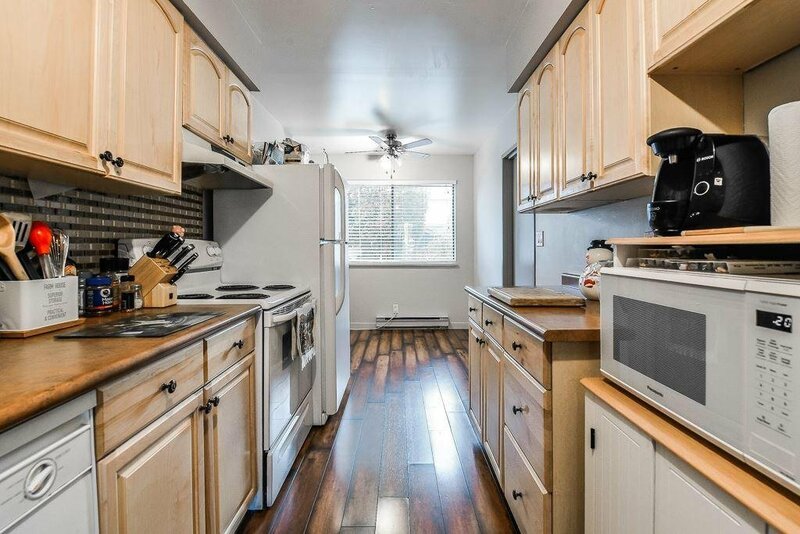 Inside this home features updated laminate flooring on Main, beautiful redone raised panel maple Kitchen loaded with cabinetry. 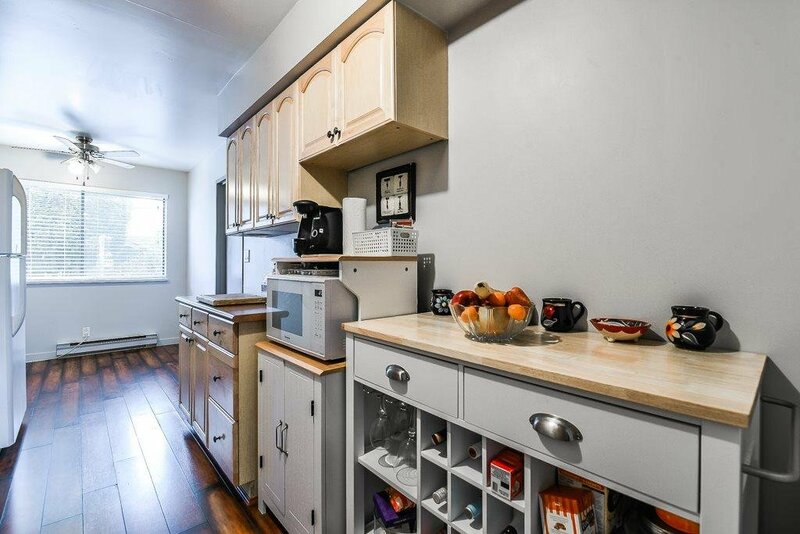 and private nook area , Tradionally style layout but has large great Rm. 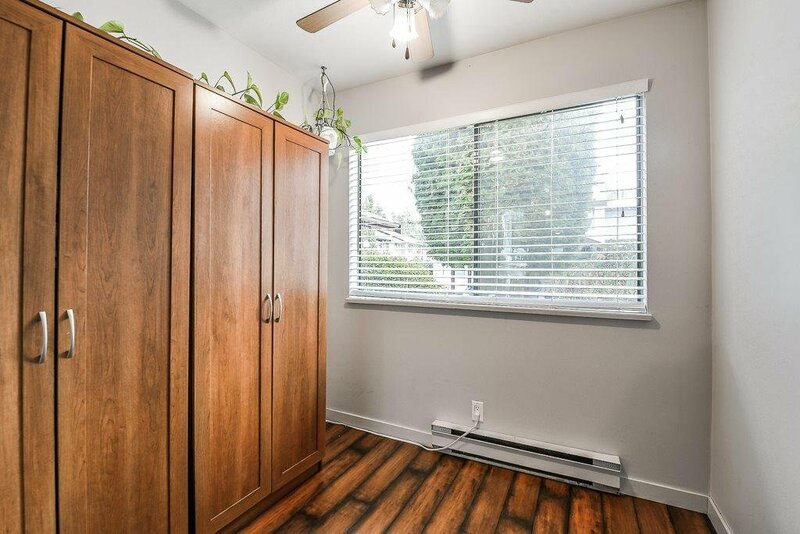 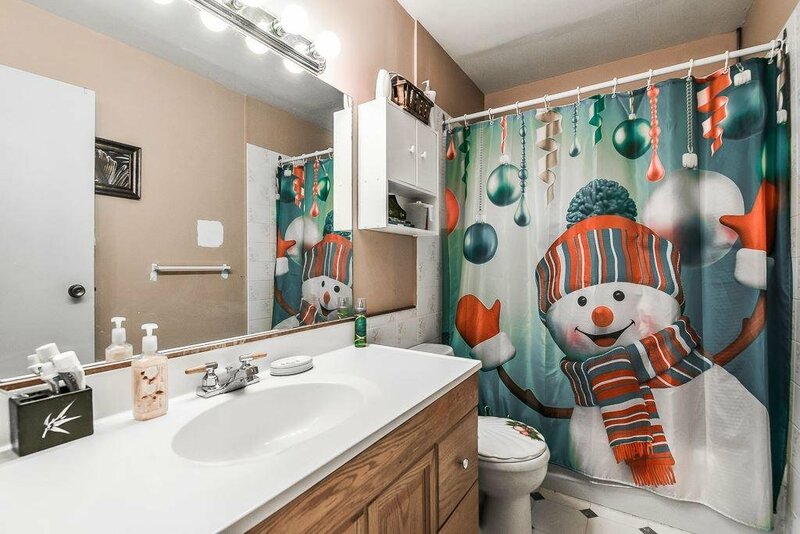 Upstairs boasts 3 bdrms with extra large Mbdrm plus full bath. 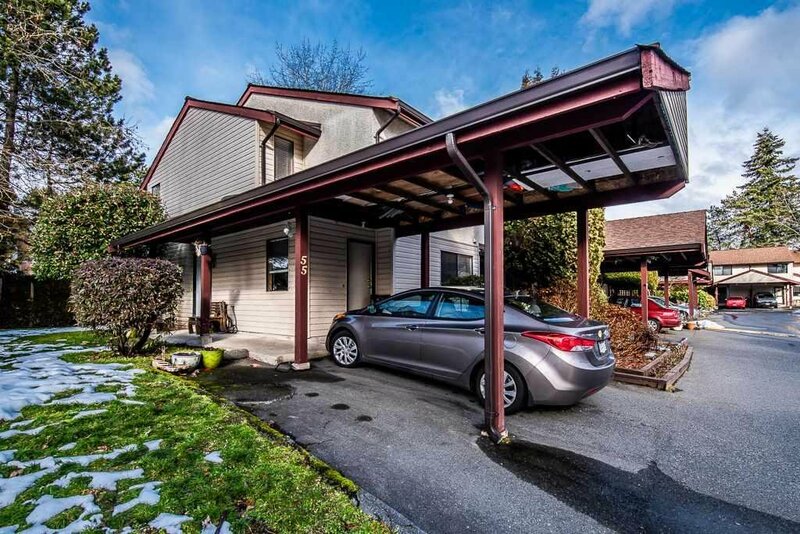 Nice location within complex covered parking On site rec facilities & great overall location easy walk to schools shopping and transportation. 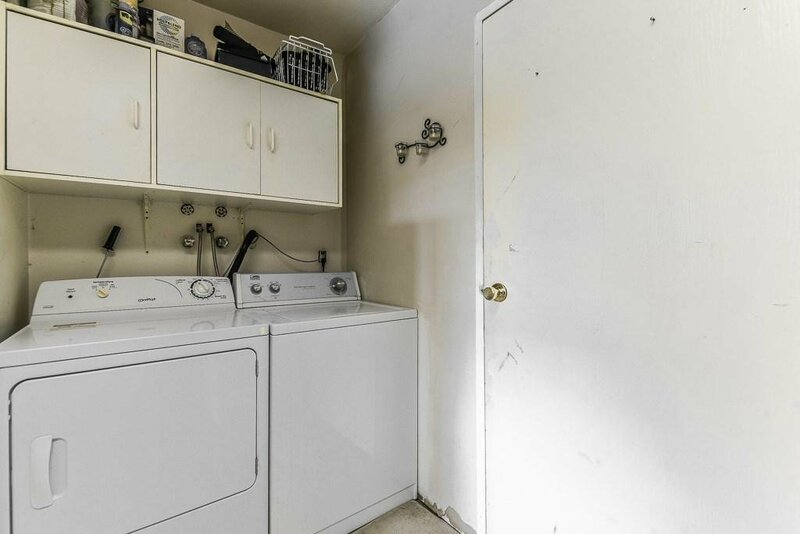 Pets and Rentals allowed Clean well run & kept complex Great value be fast an this one.